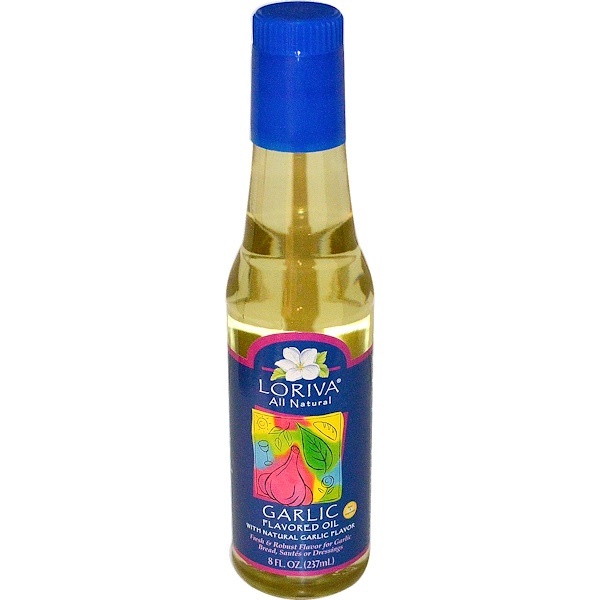 Loriva Garlic Flavored Oil has a robust, fresh garlic flavor for the true garlic lover. Let the aroma of the fresh garlic fill your kitchen as you prepare great pasta dishes or garlic bread. Drizzle over cooked potatoes, grilled vegetables or add to tomatoes and onion for the perfect bruschetta. 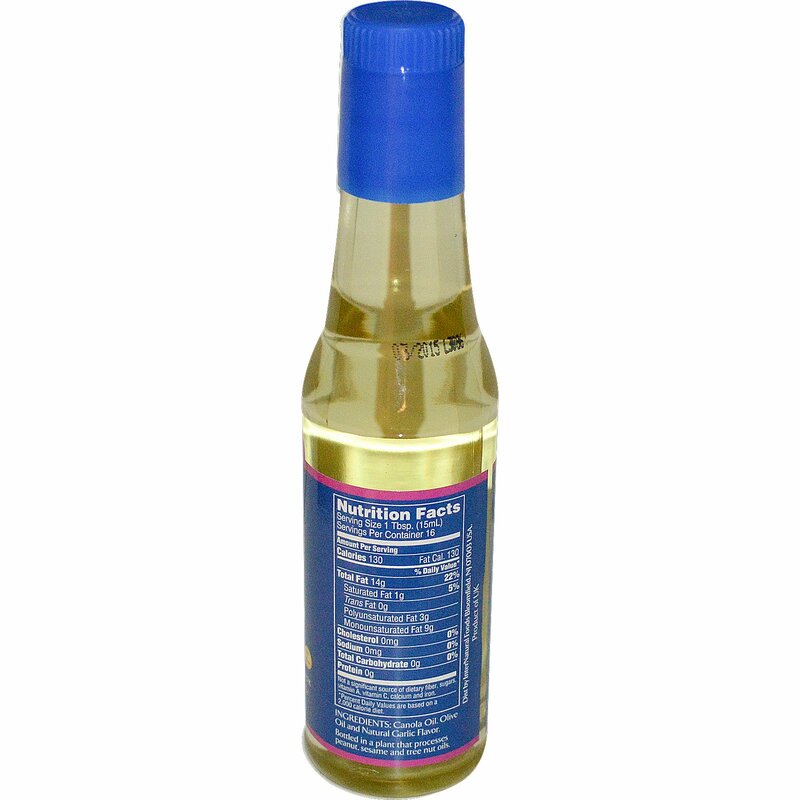 For salad dressings, blend with Loriva Canola Oil for a lighter flavor. Canola oil, olive oil and natural garlic flavor. Bottled in a plant that processes peanut, sesame and tree nut oils. Store in a cool place. Some settling may occur.